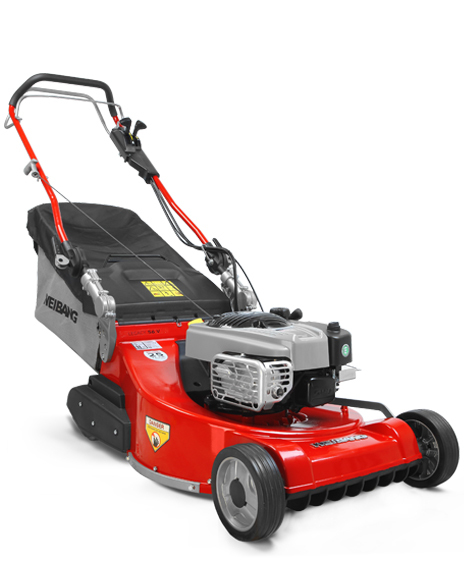 Powered grass collector kit sold separately , this item is available for local delivery and collection only. please ring 01493 751659 to arrange your delivery. The unique F250 features 4TRAC four-wheel drive technology. 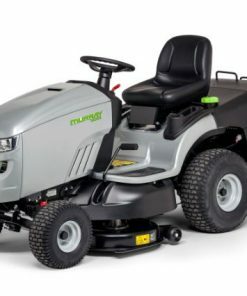 Combine this with 54.3NM of torque provided by the Kawasaki engine, and this tractor becomes a formidable force in any garden with slopes or difficult terrain. 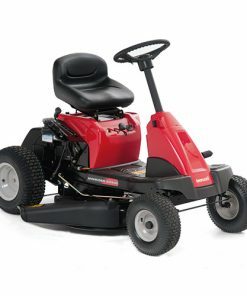 Dynamic Traction Control avoids scuffing on your lawn by varying the speeds of the front wheels when turning. Renowned worldwide for their reliability and performance, Kawasaki only build premium-grade engines. 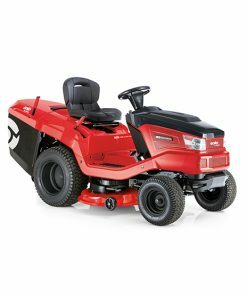 The FR730V is a 726cc air cooled, 4-stroke engine. Available on four-wheel drive models only, this revolutionary transmission design provides unbeatable heavy-duty four-wheel drive and stability with even weight distribution. 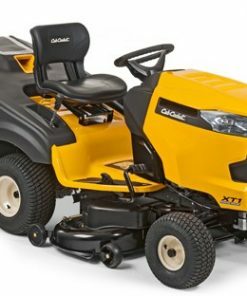 A 4TRAC feature that automatically avoids scuffing and skidding on the grass by varying the speeds of the front wheels as the tractor turns. 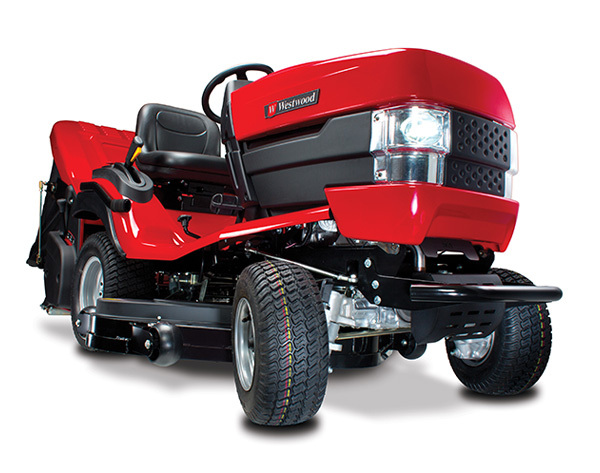 T and F Series tractors feature a push-button controlled power take-off for driving accessories. Found on T and F Series tractors, the single pressed steel body is a stronger and more durable alternative to a traditional fabricated unit. All Westwood models feature an ergonomically designed, automotive style sliding seat for greater operator comfort and safety. All Westwood products are designed to produce the lowest levels of noise. Not only does this make operating a Westwood more comfortable, it also ensures that our products fall within the levels issued by EU noise legislation. The lightweight deck height selector can be adjusted through nine incremental settings to provide a cutting height of 12mm to 101mm (dependent on type of deck). The Westwood brake system is a cleverly designed safety feature. It prevents the tractor from starting unless the brake is engaged. This important safety device is fitted as standard on all Westwood models. Every Westwood garden tractor is fitted with a bullbar. This tough tubular bar is bolted to the tractor’s chassis and is positioned in front of the bonnet. It helps to protect the tractor from accidental impact damage. The hydrostatic, foot-controlled transmission found on all Westwood tractors is smooth and responsive. It is as easy to operate as the controls on an automatic car.